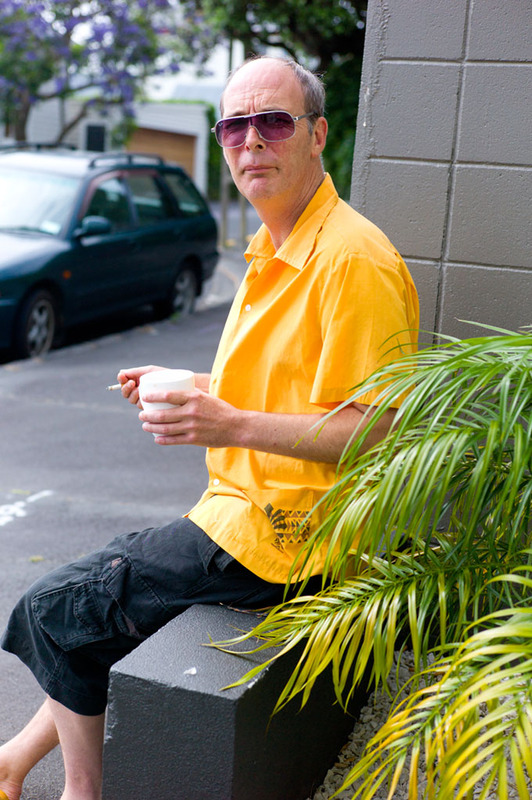 NZ STREET STYLE, FASHION BLOG, WALLACE CHAPMAN: A Kiwi Hunter S. Thompson ? 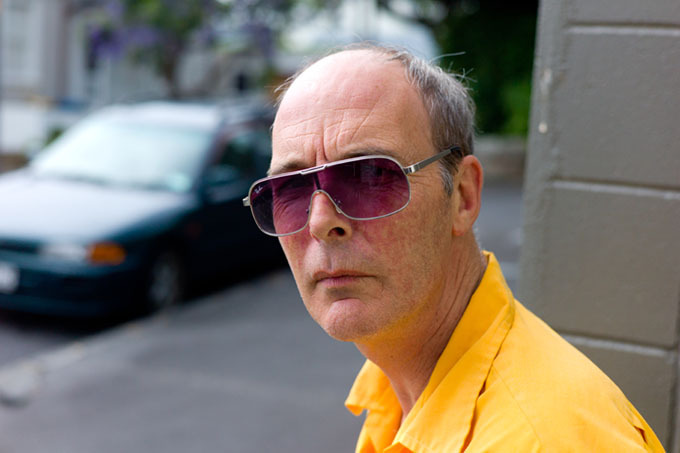 A Kiwi Hunter S. Thompson ? He does indeed bear a strong resemblance to Hunter Thompson.